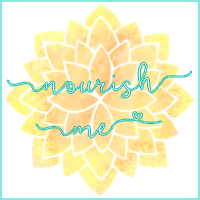 Nourish ME: How do I know if I've got a mental health problem? How do I know if I've got a mental health problem? Mental health and physical health can be likened to one another in a myriad of ways, but ultimately although they are somewhat similar, there's one clear difference: with the majority of physical health concerns, there are a number of tests that can give you an answer as to what's going on. You go to the doctors with a problem, and you expect them to (eventually) be able to say, okay, you have X illness, and here's what we can do. I'm not saying this happens with all physical health conditions, or that things always get diagnosed correctly at first all the time. For mental health issues however, there are no blood tests or urine samples or anything that can really tell you if you have a problem. It's something that I've always struggled with. The first few times I went to the doctors about the self harm that was taking over my life, they asked me 'are you depressed?'. Every time I said no. I thought that if I was depressed they'd tell me, and them having to ask meant that they didn't think I was. It wasn't a term I would have used to describe myself, although in reality it was very accurate. Eventually I was put on anti-depressants to reduce my (at the time crippling) anxiety and depressive thoughts that resulted in the self-harm. 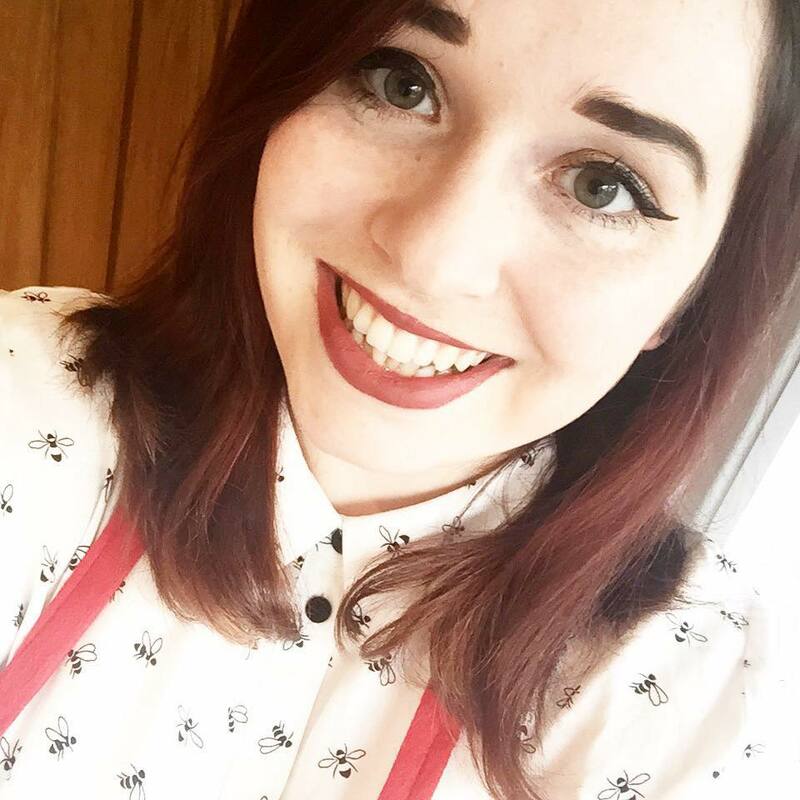 Although not a self diagnosis, finally telling the doctors that I thought I was depressed, and I thought I had anxiety, meant that when I walked out of the doctors surgery I felt like a bit of a fraud. I wanted proof, some kind of absolute test that told me 100%, no denying it, I had these issues. It's hard to know whether or not to take those first steps to seek help. There's always the niggling thought in the back of your head saying 'I'm not bad enough'. But that'll always be there. Right at my very lowest point, these are the words I would have uttered, and if there was no one behind me telling me I needed to get help, I would have carried on repeating it until I was at a point of no return. The truth is, that if you're struggling, you are 'bad enough', but at the same time, worthy enough of getting help. 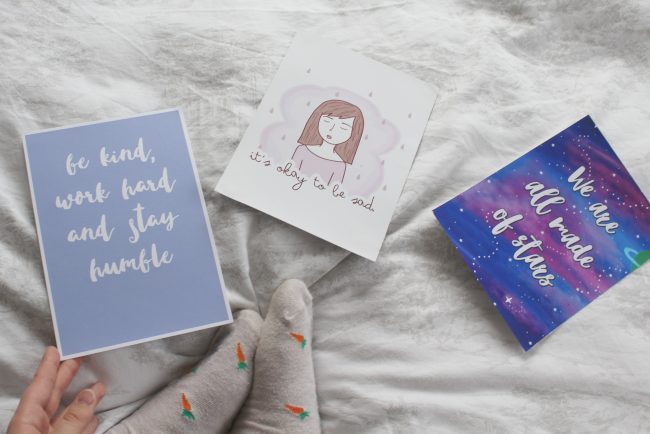 Mental health issues make every day life an uphill battle, and I honestly think if you're really struggling with things that you feel as though should be fairly simple, it's worth opening up about, and you may have a MH problem. Even if you just ask your close friends or family how they feel about the same situations, and let them know that you find it hard. Some of the things I wouldn't have ever considered being part of a mental health issue at first, but I do now are: crying over leaving the house; waking up in the morning filled with apathy and anxiety about the idea of being awake and living my life for an entire day; not having the emotional energy to shower, or wash my hair, or get clean clothes to wear; feeling distanced from myself and my emotions; self harming (for real - for a while it was just something I thought I'd have to live with); crying over every tiny thing that could possibly go wrong. These are just a handful of examples of things that should have been warning signs, but no one noticed them, or suggested that they could contribute to a bigger problem, and I never considered it myself. What I'm trying to say is that if you feel like you're struggling, or if you've discussed things with your doctor and they've diagnosed you with a mental health problems, it's okay to accept that you might be suffering with a MH illness. You aren't weak for 'giving in' by thinking you might have a problem, you're not taking resources away from other people that might need them more, and most of all, you're not worth any less than you were before. 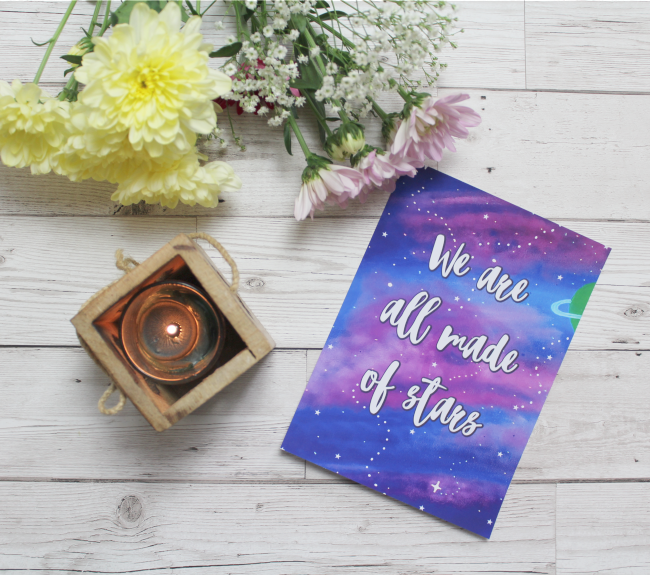 Finally, the cute stars print in my photos (one of my all-time faves) is from Jemma's Dorkface etsy shop if you fancy checking it out.